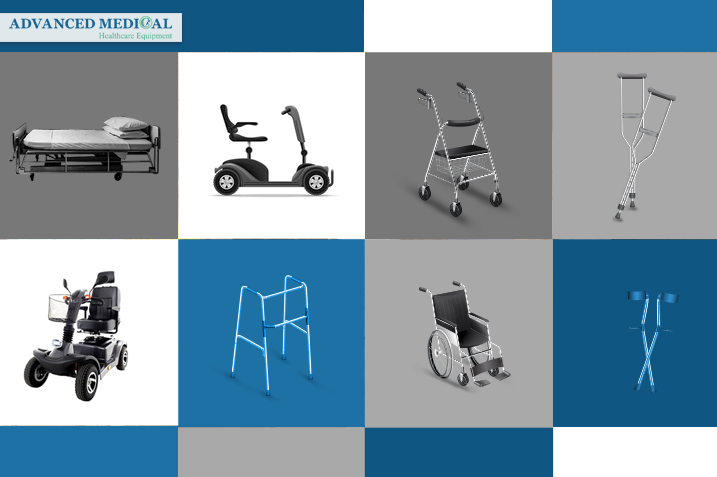 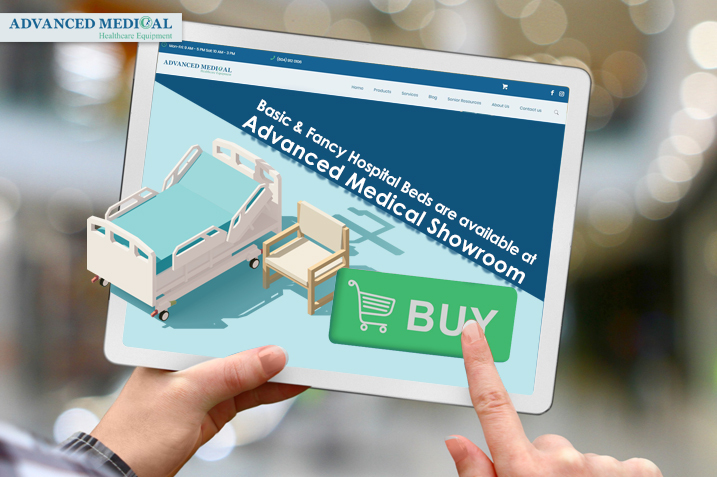 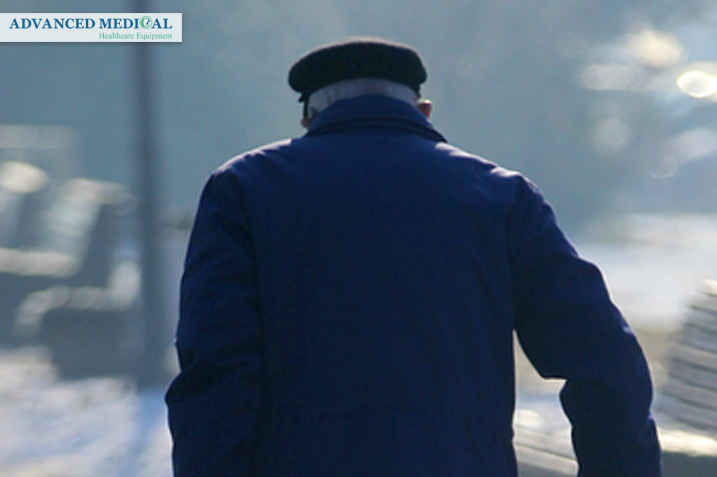 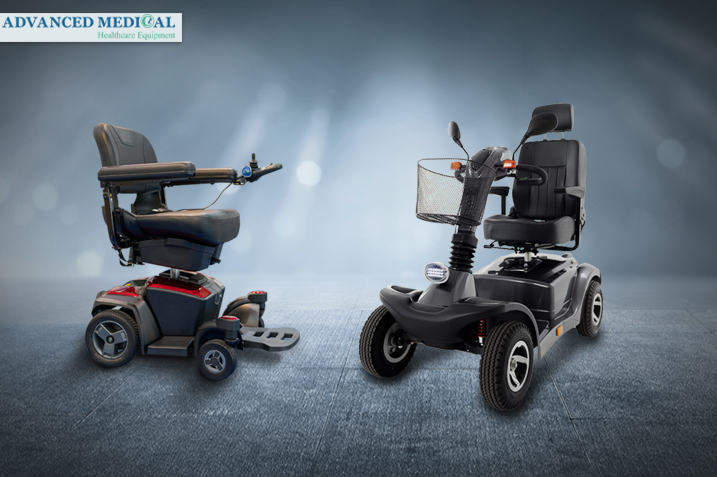 Advanced Medical offers various solutions to create senior friendly houses. 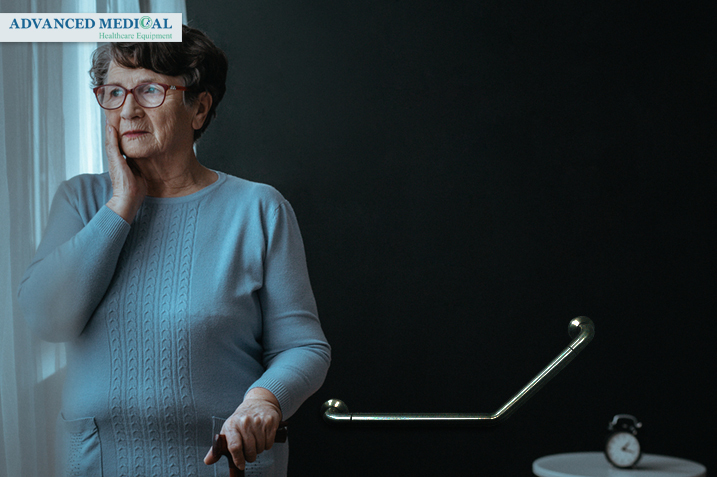 These solutions are specifically designed to improve the quality of care and seniors’ safety by effectively minimizing seniors’ stress level, all day, every day. 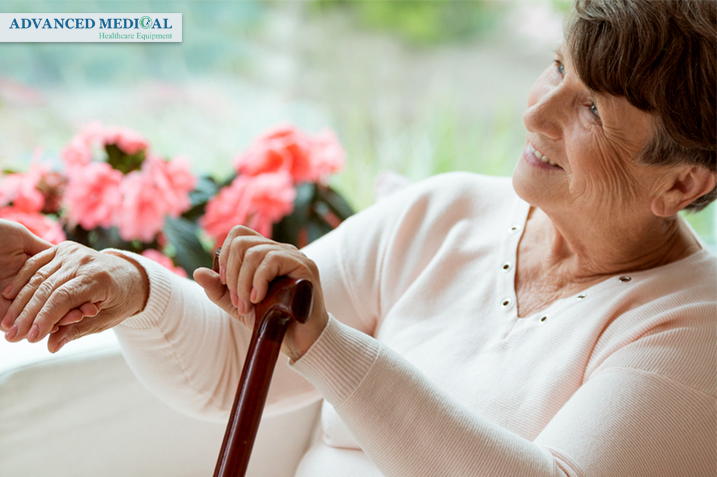 With a growing number of older adults living independently, it’s increasingly important to make sure that they’re safe at home. 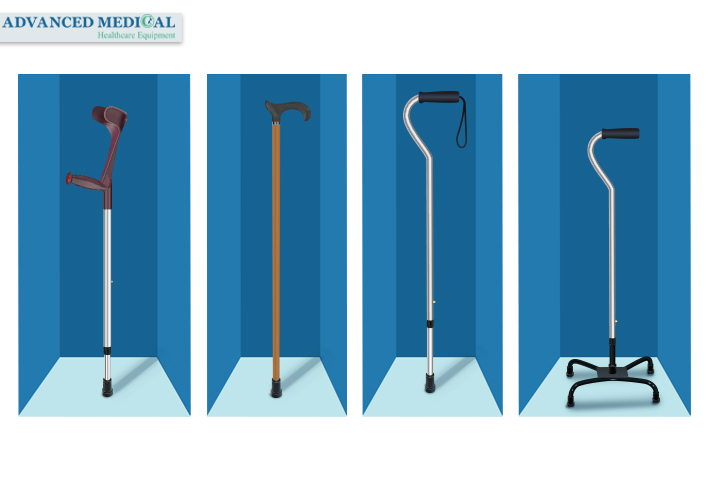 Where can we rent or buy canes and crutches in Vancouver? 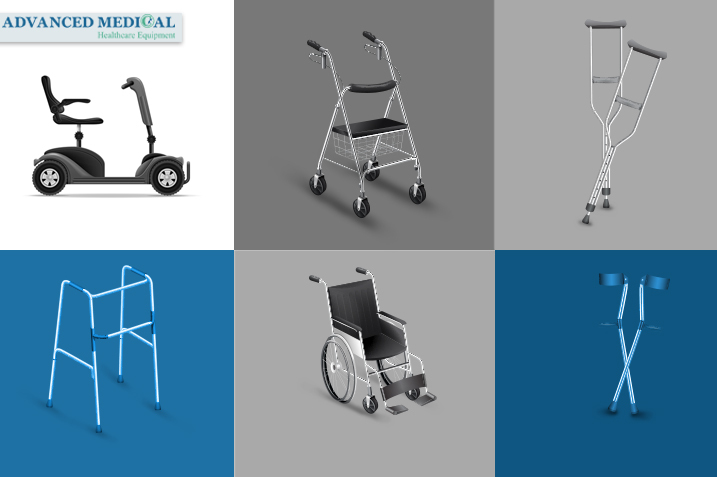 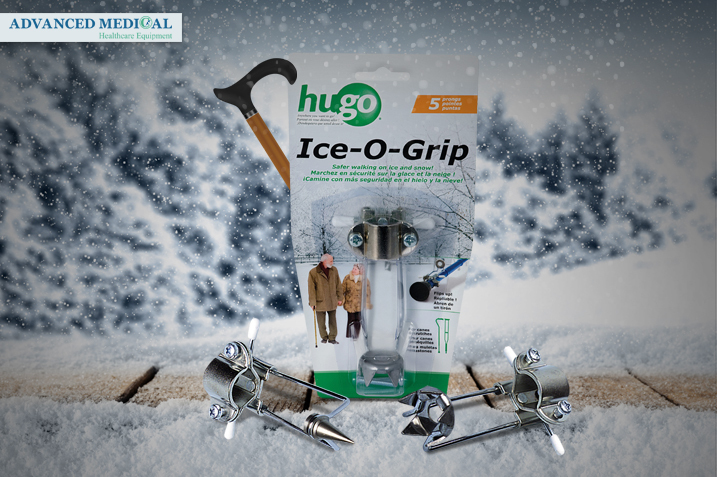 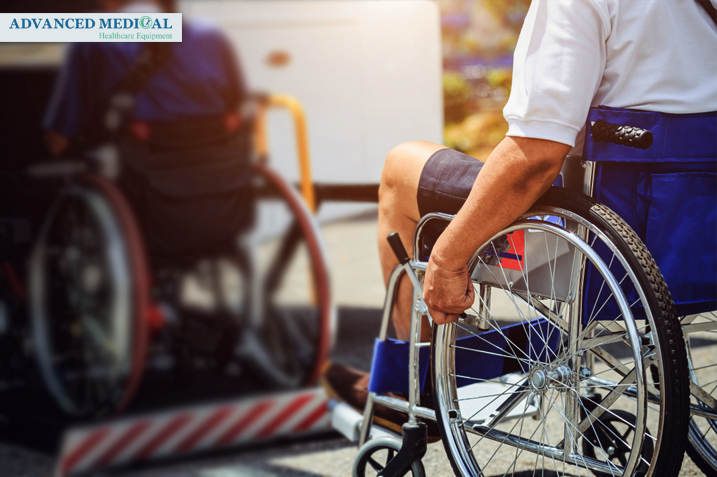 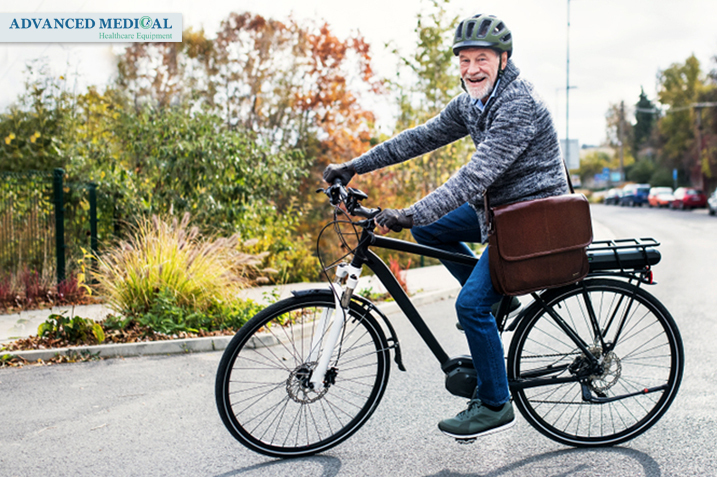 You can use this medical equipment at home to help you or your loved ones who have health issues to move around or be more comfortable and safer.